Upon releasing a new chart-topping album, BTS appeared on Naver V Live to meet fans who have waited for the return of the septet. Marking the release of “Map of the Soul: Persona,” BTS held a special broadcast from New York City. 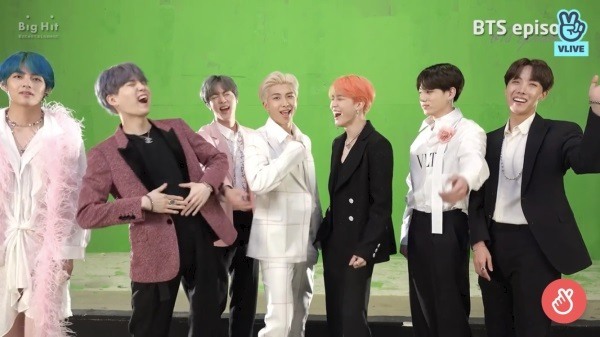 The members were in the US for their debut on NBC’s “Saturday Night Live,” on which they performed the track “Boy With Luv” for the first time worldwide. 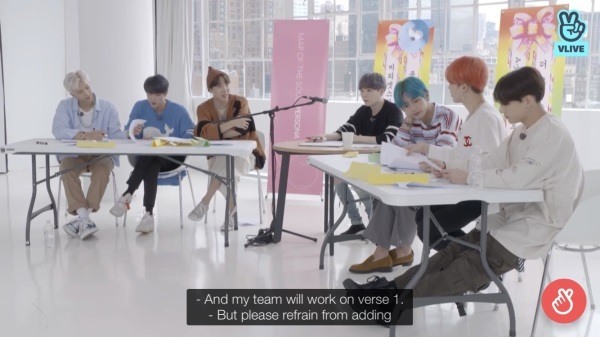 The hourlong show, hosted by Suga as a radio DJ, invited members to casually talk about the new album, including their favorite songs and how they felt about the collaboration with big names like Halsey and Ed Sheeran. V said he wants to make good memories with the new songs, while Jin is happy to return with good music. On embarking on a new musical chapter with the release, the members said the album carries a message of wanting to get to know others, specifically BTS’ fans. The broadcast, proving BTS’ massive popularity, had garnered more than 13.2 million viewers as of Sunday. 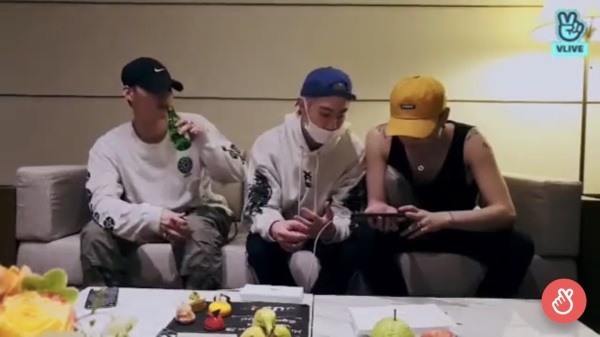 Three members of GOT7, JB, Yugyeom and Mark, went on the V app from Taiwan on a rainy evening. All wearing baseball cabs, they sat on a couch in their hotel room to read fans comments and answer questions. They had returned from doing touristy activities in the country, such as visiting Taiwanese night markets to try different food and play games. They had barbeque and mango shaved ice for dessert. “I am so full, we ate so much,” said JB. 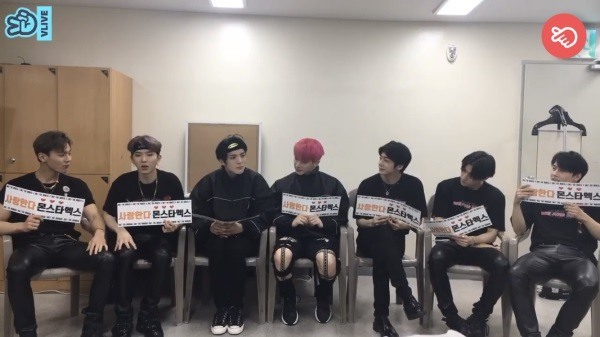 The bandmates briefly appeared on V Live at the green room of the concert stadium, with a placard that said, “I love you Monsta X,” to say thank you to fans who came to their performance. “It was a concert that was both moving and fun,” said Shownu. The members said they enjoyed the lively and exciting performance in front of fans, known as Monbebe. They said they had put in long hours for the concert, and asked fans to stay excited and not to reveal too many spoilers for the concert, for others coming on the second day. In the clip, a colorful, stunning stage that looks like runway is shown, against the electrified, futuristic sounds of the new song. 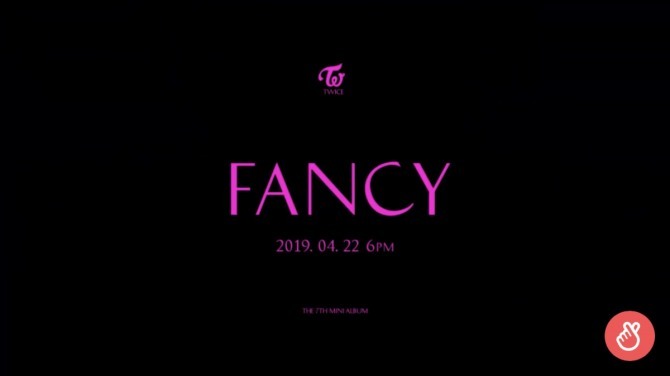 Prior to the teaser, Twice had unveiled vibrant group photos and individual images for the album that will be released April 22.